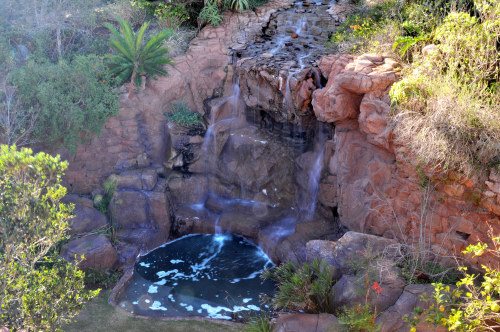 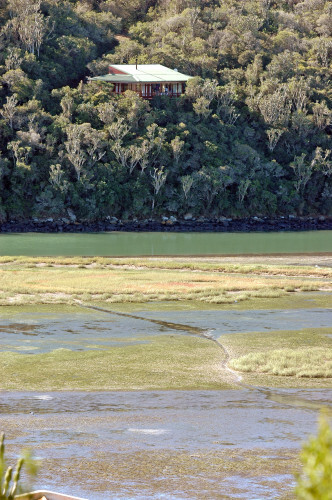 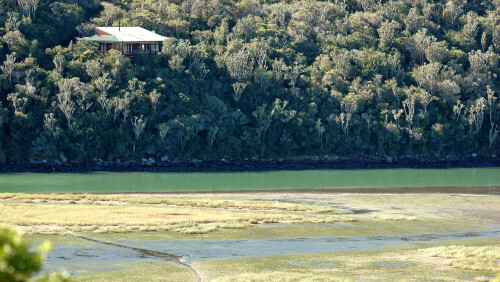 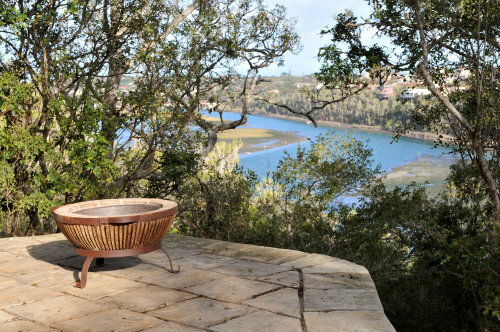 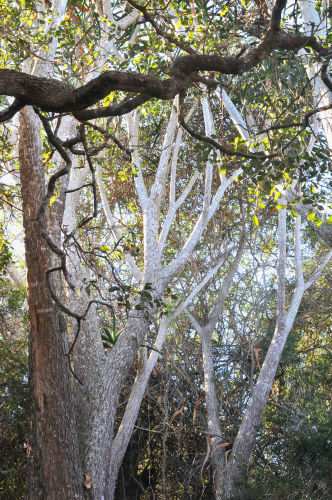 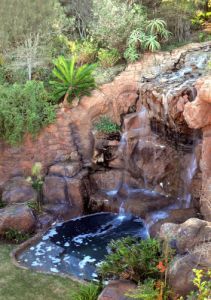 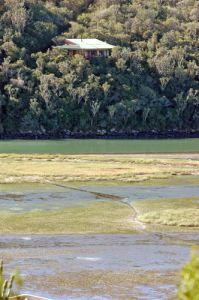 River Roost on the Sunshine Coast in the Eastern Cape is uniquely situated right on the Bushman's River, has jetty access and offers both self-catering and bed & breakfast accommodation options. 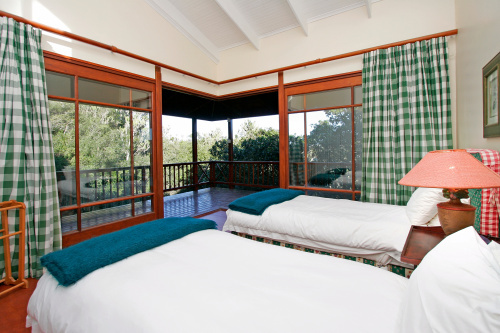 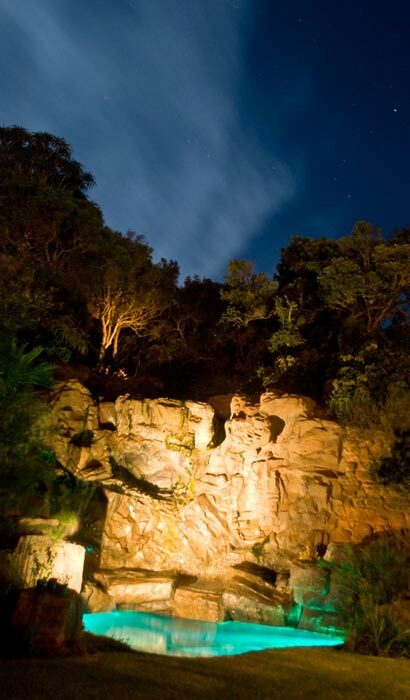 Our attention to detail and understated personal service ensures that our guests are comfortable at all times. 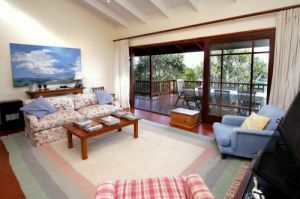 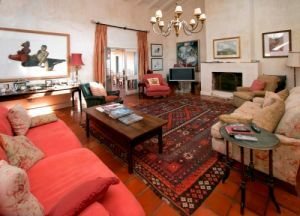 Our close proximity to the beaches and local Game Reserves as well as our relative seclusion makes River Roost a truely special place. We encourage you to make yourself at home and enjoy this little piece of heaven as we do everyday.